Awhile ago, I wrote about how Rachael Ray was doing a show for a Food Network spinoff called the Cooking Channel. 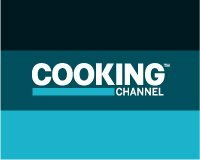 Rachael's show, called One Week in a Day, will "show viewers how to prepare seven meals at once for advanced menu planning" according to TV Guide. Now we know when the network will launch - May 31.